Take a ‘first look’ at some of nature’s smallest creations. 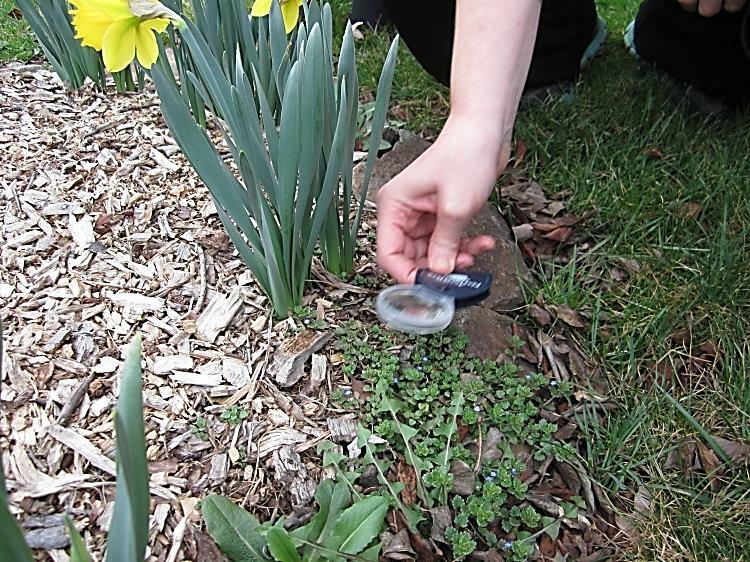 Hike with a magnifying lens to look for very small things out in nature. After the walk, make a craft that reflects what you found.